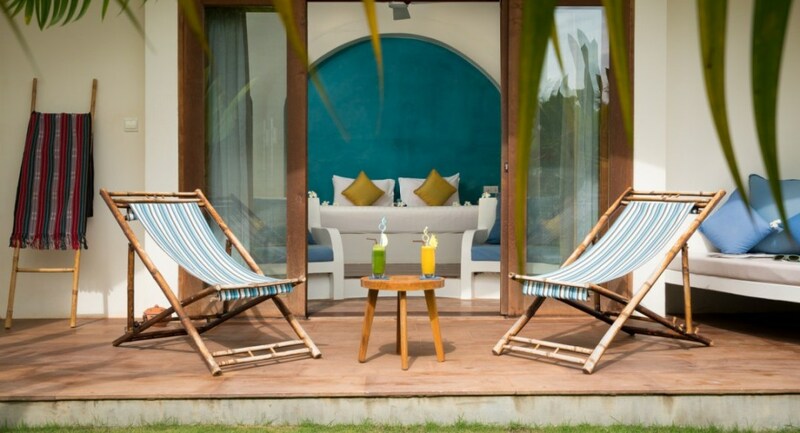 During the Restorative Yoga Retreat, the tourist will get to avail 5 scrumptious organic meals over and above their daily nourishing A La Carte breakfast. Additionally, apart from the number of in-package meals, the traveler gets to attend a grand total 5 group yoga sessions and he/she also gets to book as many as 3 yoga sessions for themselves. This is a significant increase from what an individual gets under the Mind Detox package, where one can avail only 2 of each. In addition to the number of Yoga sessions a patron gets to be a part of as a part of this package, there are a total of 2 holistic treatments and pampering spa sessions each that a resident can avail for themselves. There are four kinds of holistic treatments which are available under Navutu’s roof (Reiki, Pranayama, Shiatsu or Acupuncture) and three variants of pampering spa treatments (Khmer, Thai and Relaxation massage) are provided by the professionals at the Yoga Retreat. As is customary for whosoever chooses Navutu Dreams for their idea of a perfect getaway and takes a package retreat deal, will receive the Airport pickup service and will be welcomed into their luxurious Explorer rooms, where a seasonal fruit platter, a welcome drink, a local souvenir & a personal refillable bottle of water will be waiting for them. Additionally, the City Tuk Tuk service will be available for them during the same fifteen hours in which they operate. The officials at the destination claim that at the end of the 5-Day-Long Restorative Yoga Retreat, the patron will feel that their batteries have finally recharged and are ready to embrace their daily life again. 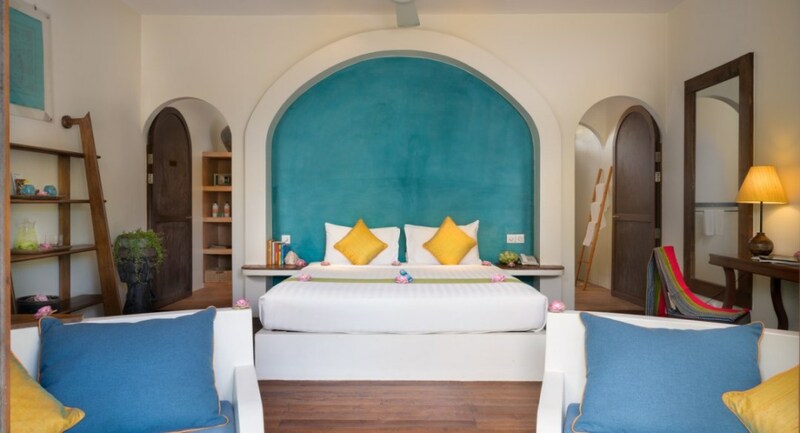 On the outskirts and in close proximity to the Siem Reap International Airport lies the only resort and wellness retreat of Siem Reap, Cambodia, namely Navutu Dreams. 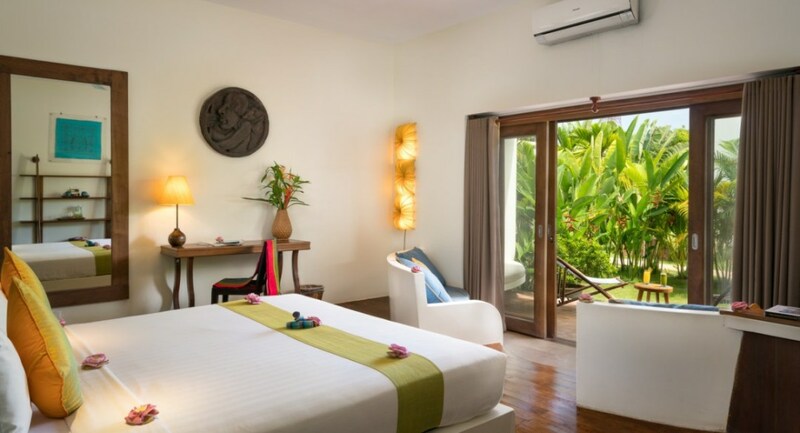 Navutu Dreams is considered to be a tropical island dream and is all but a 15-minute-drive away from Angkor Archaeological Park, a renowned UNESCO World Heritage Site. The Siem Reap-based retreat venue constructed around three lagoon-style pools and is charged with bringing the beach to the town of Siem Reap. 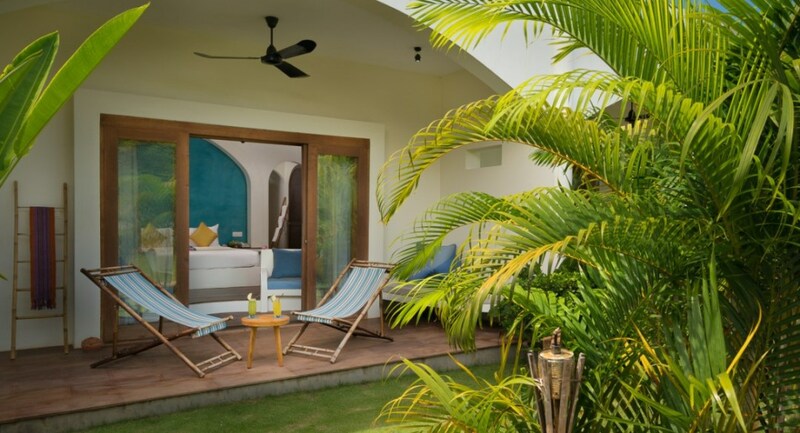 Additionally, it boasts of a meticulously-crafted wellness program which are designed for the purpose of putting the body and mind through a relaxing detox session. This eye-soothing destination is spread out over an area of a hectare and a half and offers a legion of mentally & spiritually enriching experiences to its patrons under its roof. Some of those experiences include that of settling yourself into one of the 28 Mediterranean-style rooms and eating fresh while being in tune with nature at the Niam Niam restaurant. Additional experiences offered at Navutu are that of relieving your body of all the mental and physical stresses with the help of traditional Asian massages at the in-house Honeycomb spa and a multitude of soul-nourishing activities which makes Navutu Dreams the perfect destination for retreats, which shouldn’t come as a surprise since Navutu Dreams is considered to be the proponent of wellness travel in Cambodia. 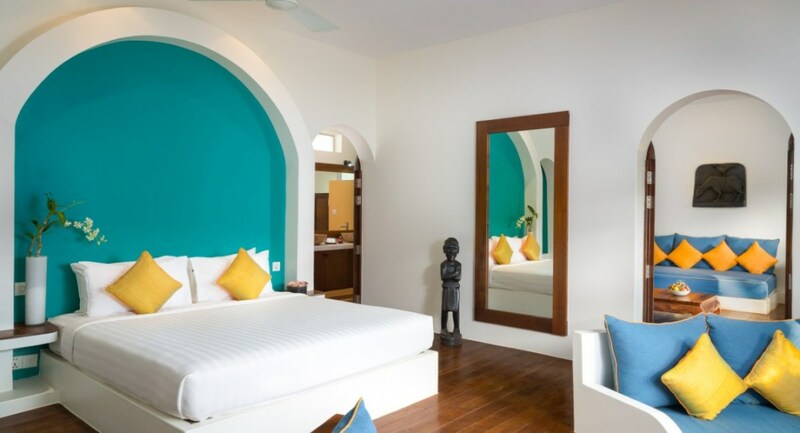 Navutu’s Siem Reap hotel offers as many as 28 accommodation options across the board. 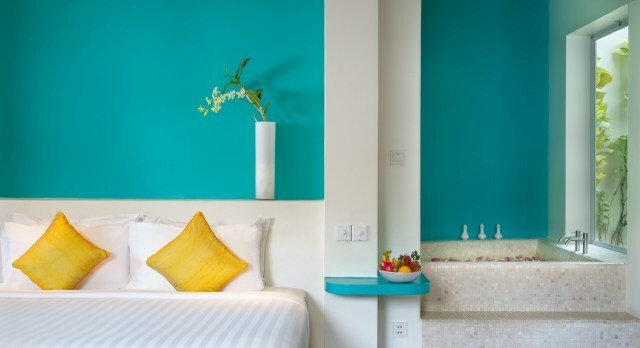 These Mediterranean-style spacious, bright & simplistic rooms are divided into three categories, namely the Explorer, Grand Tour Luxury & the Grand Suite Family rooms. These simple, relaxing yet unique residential structures are carefully laid out around the three magnanimous pools that have been built for its getaway-seeking residents. 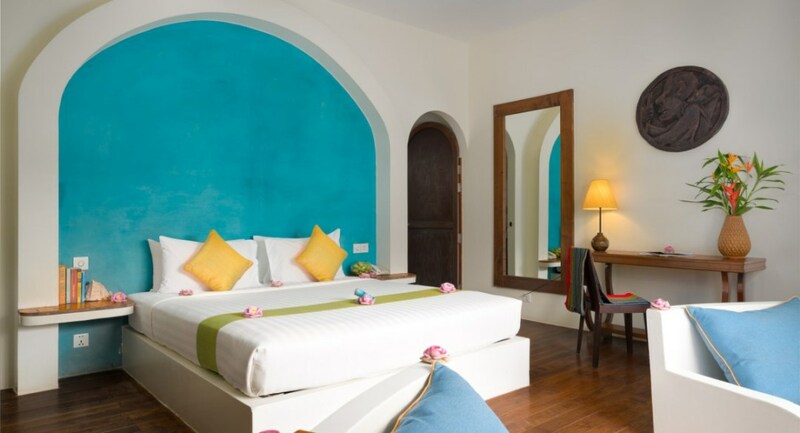 Whether you’re venturing out to Cambodia all by yourself, with a loved one or your entire family, the architects of Siem Reap have constructed something for you. Each and every room offers its inhabitants a different but an equally spectacular view of its surroundings and nearby pool areas. 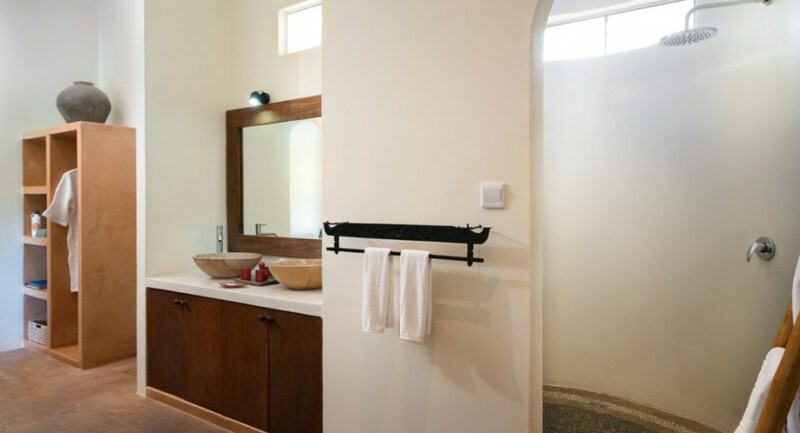 They all also come fully equipped with televisions & wireless internet connection. Navutu’s Niam Niam Restaurant is where the guests can have themselves immersed in the tranquility and serenity of Cambodia’s tropical gardens & pools while enjoying its local delicacies & popular International favorites at the same time. 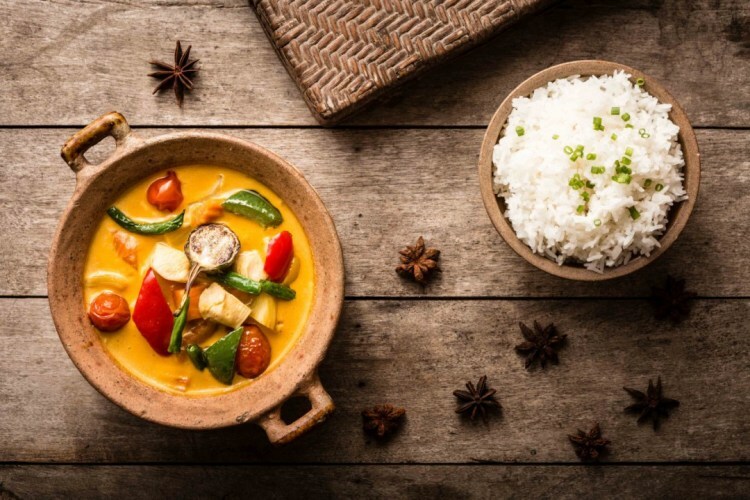 The team of experienced chefs at the Yoga Retreat use nothing but locally sourced ingredients, which assures the quality & freshness of their creations. Each and every member of this team is a local and has spent a minimum of 15 years in the culinary industry. Should the visitors have a specific kind of a preference in terms of what they do/don’t eat, they can let the chefs know about the same. While one is spending time at Niam Niam, they must experience the traditional Apsara dance, as it is said that a visit to Cambodia is incomplete without it. 100% refundable before 30 days of arrival date.